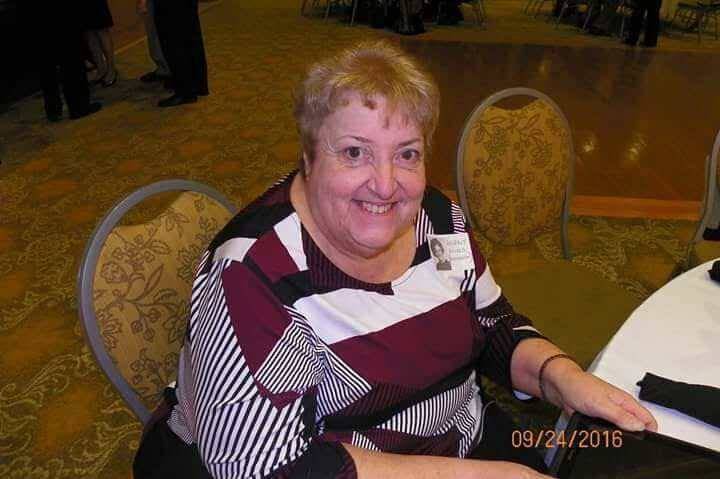 Beverly Ann Kovacs ( nee Bienkowski ), 70 of South Amboy, passed away at her residence with her family by her side. Bevy was born in Elizabeth, and raised in Carteret before moving to South Amboy for the last 41 years. She was employed by B.A.S.C., Network, Sayreville for many years. She was an alumnus of Carteret High School, Class of 1966. She was an avid Tricky Tray participant, loved crocheting and shopping. She is preceded in death by her loving son Robert Kovacs, who passed away in 2013; dear daughter of Theodore and Elizabeth ( nee Mayoros ) Bienkowski. She is survived by her devoted children Stacey Kovacs, Nancy E. Kovacs, and Diane Quigley; honorable Grammie many who adored her throughout the years. A Funeral Service will be held on Monday, September 17, 2018 at 8:30 pm at the Gustav J. Novak Funeral Home, 419 Barclay Street, Perth Amboy. Interment will be private. Visiting is on Monday from 5 ~ 9 pm.